Timothy West is an advisor with Tompkins Wealth Advisors. 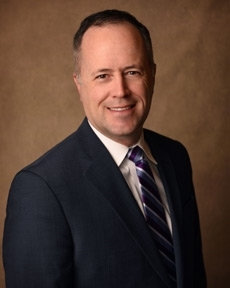 He specializes in working with individuals and local businesses, assisting with their investment needs including retirement planning, college funding, asset allocation and estate planning. Tim reviews his clients’ current financial situation, develops a plan specifically tailored to work toward meeting their needs and goals and meets regularly after implementation to make adjustments in keeping with his clients changing needs. Tim joined Tompkins in 2015 bringing over 12 years of experience in asset management, retirement income planning and financial planning. He has also served 21 years in the U.S. Navy and reserves. His service included deployments to the Arabian Gulf and a tour in Afghanistan. Tim enjoys spending his spare time playing golf, watching sports and volunteering with his daughter’s various activities.